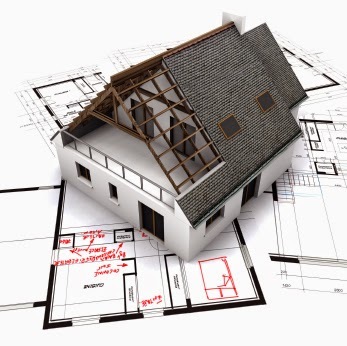 Planning to build a new home soon? If you sign a contract with us - not only will you receive a 100% price guaranteed on your project and a ten year warranty on your new home! We will also reimburse you the architectural fees up to $500! Having an experienced Architect working for you is crucial to your success! Call today for a free quote 417-204-4949.